17 of August is marked as Indonesia’s independent Day and it is celebrated all over the country annually. Our team of volunteers in Toba has managed to arrange a small celebration at our centre/library, inviting all the children who regularly attended our English classes, and regular visitors to our library were also invited to attend. 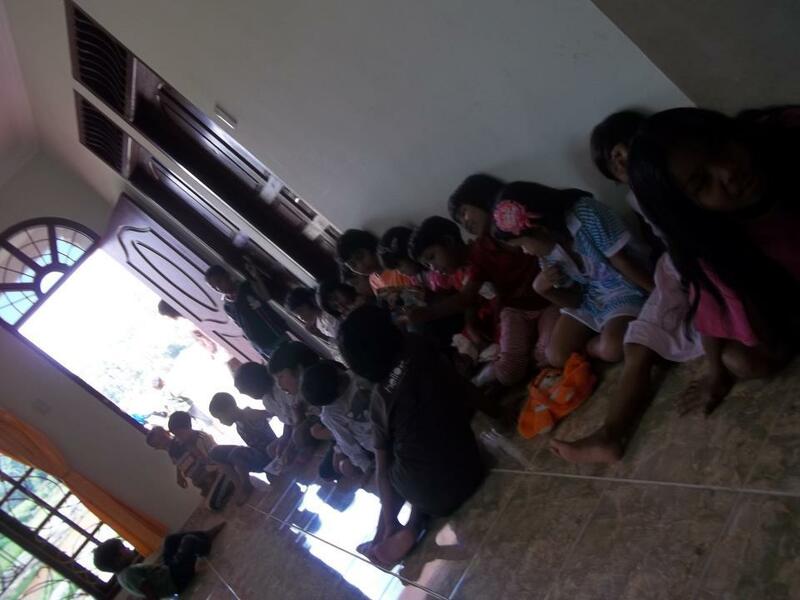 In this occasion, our volunteering teachers Hendra, Frischa, Rosnelly students who are currently studying for their degrees at a nearby university, UNITA, have managed to organise a visit from children belong to a learning house from a nearby village of Jambur Nauli in North Tapanuli. The aim of their visit is to share their passion for learning and to demonstrate their ability to sing as a group, which they have learned during their time at their learning house in Jambur Nauli. 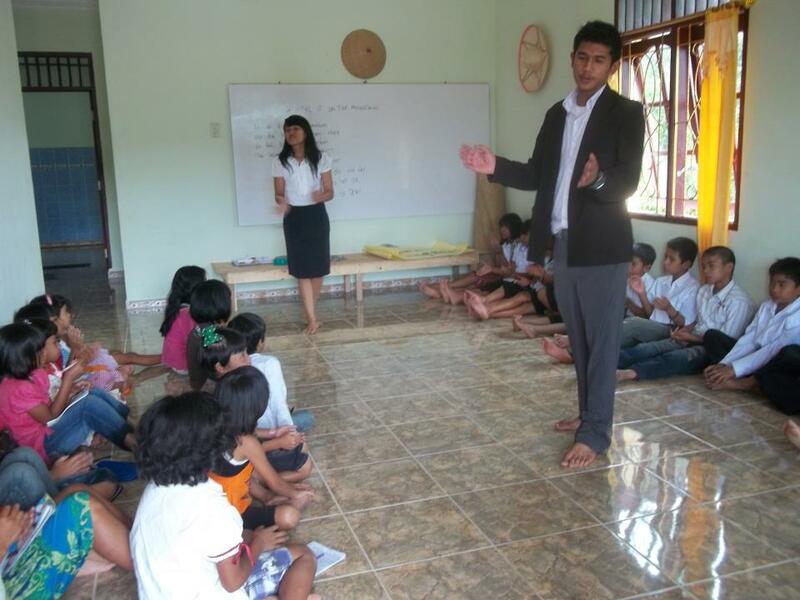 The Jambur Nauli learning centre is a learning centre, offering free English courses to children. The centre was pioneered by a young Batak gentleman, Alex Hutabarat, who originated from the region but currently lives in Melbourne, Australia. The courses are managed by Hendra, Frischa and Rosnelly who also teach voluntarily once weekly at our centre/library in Lumban Lobu, Toba. 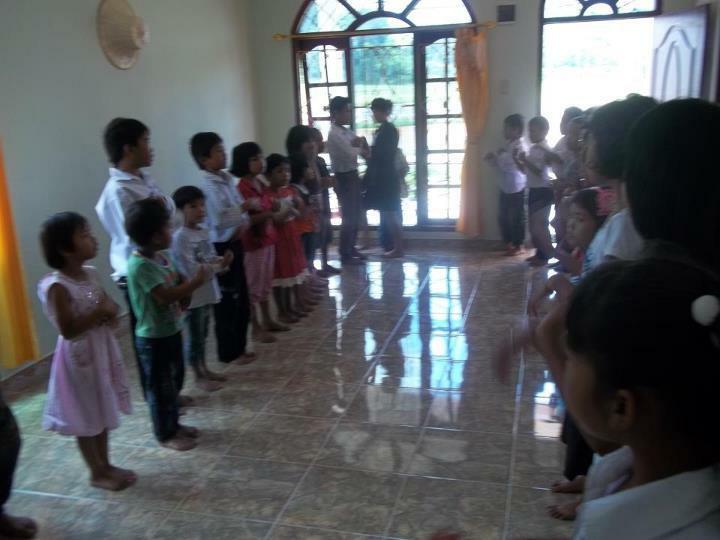 The Jambur Nauli English course has been going on for over a year now, and the children have achieved so much from their free English classes and choir practices. 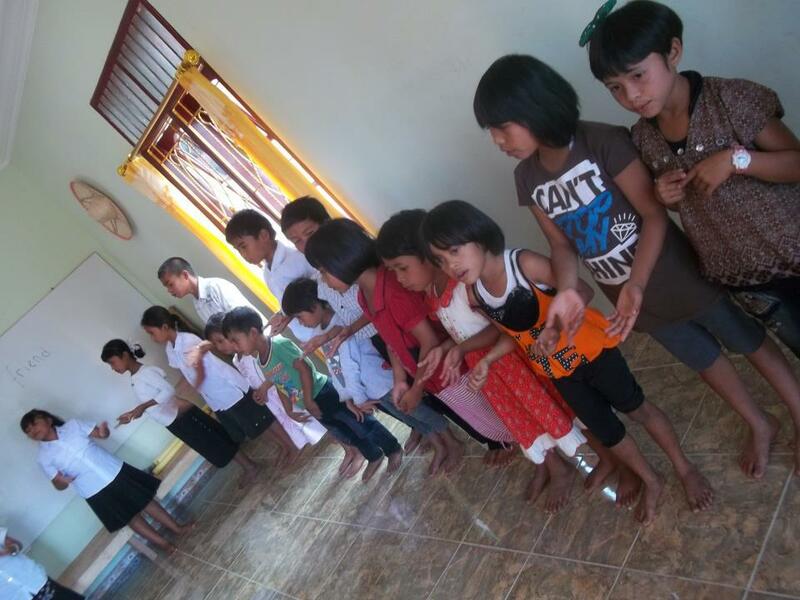 It is amazing to know that small learning houses like Jambur Nauli and Connect Indonesia, The Charity centre/library here in Toba could make such a big change to children’s lives here in the villages. The event went very successful and all the children enjoyed themselves. 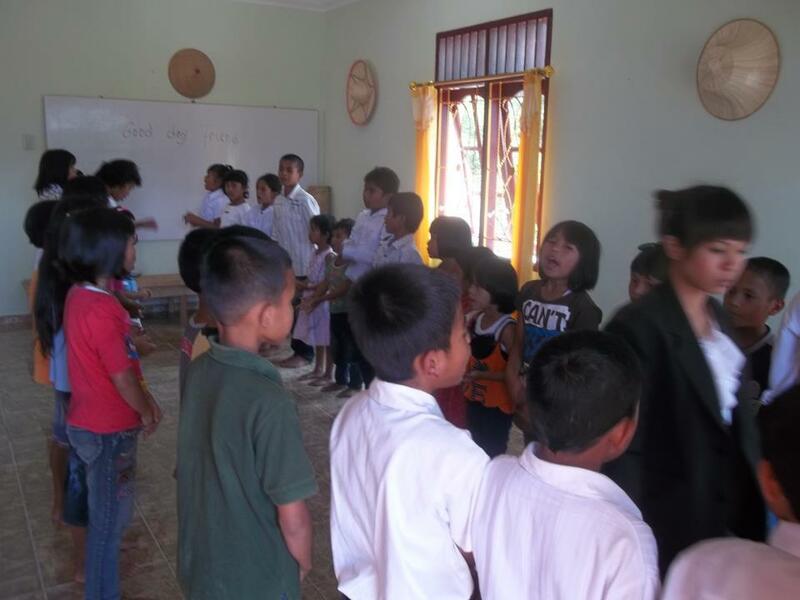 We do hope that we can organise more small events with the children here in the near future. Our sincere gratitude to Hendra, Frischa, Rosnelly & Netti (our local teaching volunteer) who have put so much effort into organising this event. God bless you all abundantly.